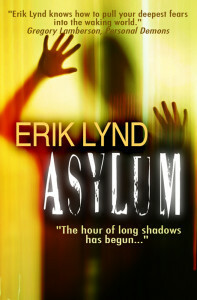 Join Erik Lynd’s Newsletter and get Free eBooks! Andrew is different and he knows it, he always has. So when the voices in his head tell him to climb out on a window ledge he doesn’t hesitate . . . Fans of Twilight Zone, Dark Mirror, Ray Bradbury, and Stephen King will love these eleven stories of suspense, horror, and dark fantasy.